 Our mission is to make life more fun; in 2010 we took a small former condom shop in Camden and started making ice cream with liquid nitrogen. No investors, crowd-funding, no plan B, no exit strategy we just wanted to create something that didn’t exist yet; the only thing we knew for sure was: hand churning with liquid nitrogen was better than any other method and so we had stumbled on the future of ice cream. Chin Chin means many things in many languages, to us it means Cheers! Like us, It’s light-hearted a bit frivolous and naïve, an expression of fun. We could be all arts and crafts about it and bore you with how we hand make everything in our Soho kitchen in small batches using expensive and usually organic ingredients, have massive overheads and pay our staff well but… that’s just preaching and not really important. The only thing that is important is that while you are with us you drop any cynicism that you cloak yourself in and just have a good time; perhaps, you try something a little different that makes you think or smile or reminds you of something you can’t quite put your finger on. A happy moment is the only real mission; that’s what matters babes.